Casual Fine Dining In Sans Souci. 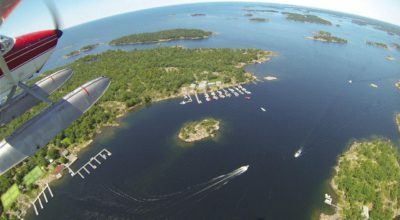 A Georgian Bay Tradition! 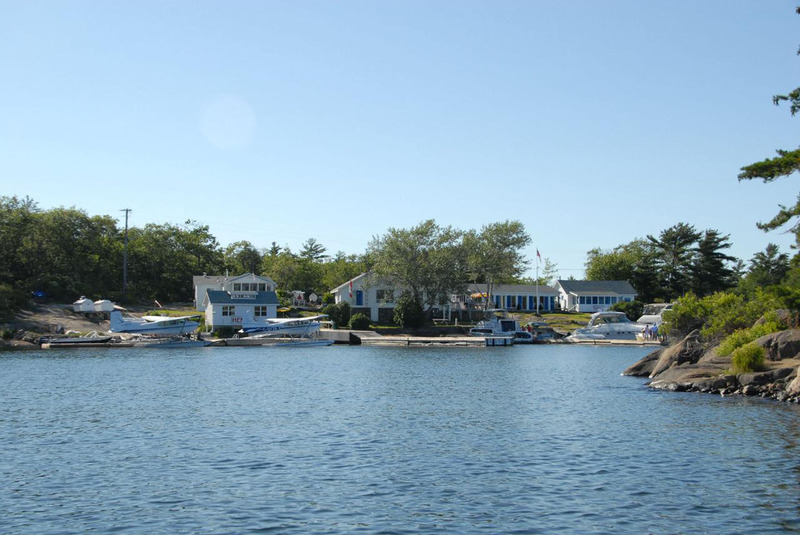 Departing from our base in Parry Sound Harbour we’ll fly you directly to Henry’s – where you’ll be fed the best Pickerel you’ve ever had! Order directly from the menu, where you have a choice of several battered or pan-fried fish options, as well as other “non-fish” choices. 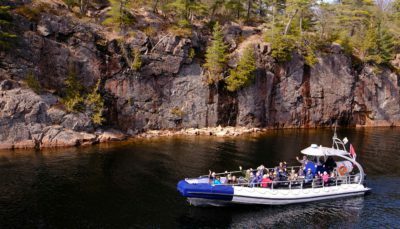 This 6-hour excursion takes you on a breathtaking journey down the souh channel to Henry's, Sans Souci. A truly unique experience. Where you can enjoy their world famous fish and chips, and a wide variety of other menu items. 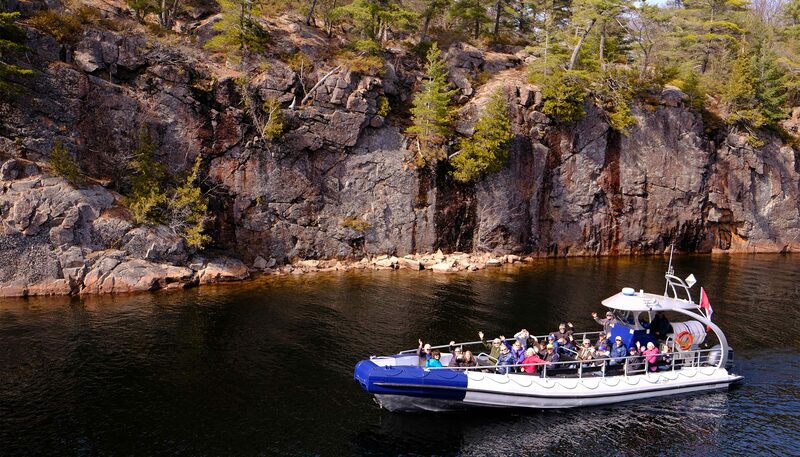 The boat ride through the Sans Souci area of the bay is a local favourite among the 30,000 Islands. With a relaxed atmosphere and fabulous food you are sure to have a dinner out to remember. “We went out to Henry’s for an office outing and we were very happy with the food and the service. We are proud to partner with like minded people that follow the same passions and drive that we do.